One of the most poignant uses for Thunderbolt has always been Direct Attached Storage (DAS). Alongside supporting high resolution displays, Thunderbolt is all about the daisy chaining of both storage and displays. Anand has previously looked at the Pegasus storage options, but OWC is delving more into the mix with a Thunderbolt based DAS using software based RAID 5. 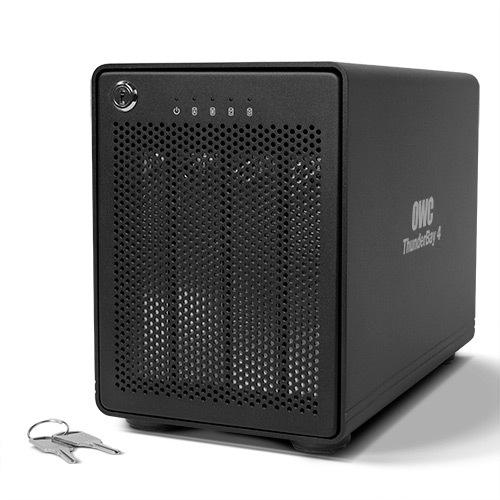 The ThunderBay 4 RAID 5 Edition will support four drives up to 5 TB each (this may change depending on QVL), and is rated at 675 MB/s for sustained data rates. This number is not listed as either the read or write speed, and OWC is keen to point out that their software RAID 5 solution is up to 35% faster than other hardware solutions. If we get a unit in to test, we will let you know if that figure holds true. 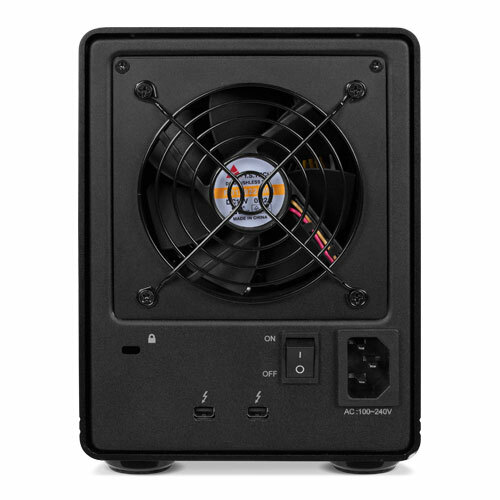 Alongside RAID 5, the device will support RAID 0, 1, 4 or 1+0 using the software RAID solution. The software interface will also include drive monitoring, e-mail notification and rebuild capabilities. The dual Thunderbolt 2 ports and the software will allow users to create larger extended RAID arrays, with the example given in this press release showing 16 drives across four devices all in the same array. It would be interesting to see how that large array deals with a power failure in an intermediate device, depending on which RAID option is in place. 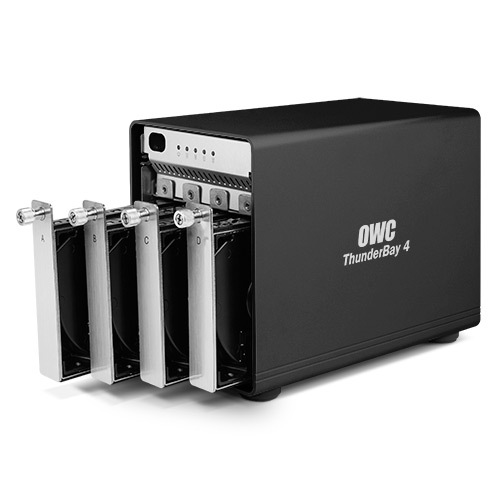 OWC will sell the ThunderBay 4 RAID 5 Edition in either a version with the device by itself ($649) or with sets of four drives totaling 4 TB (4 x 1 TB, $870) to 20 TB (4 x 5 TB, $1770). Each model comes with a one meter certified Thunderbolt cable, and a three year limited warranty.